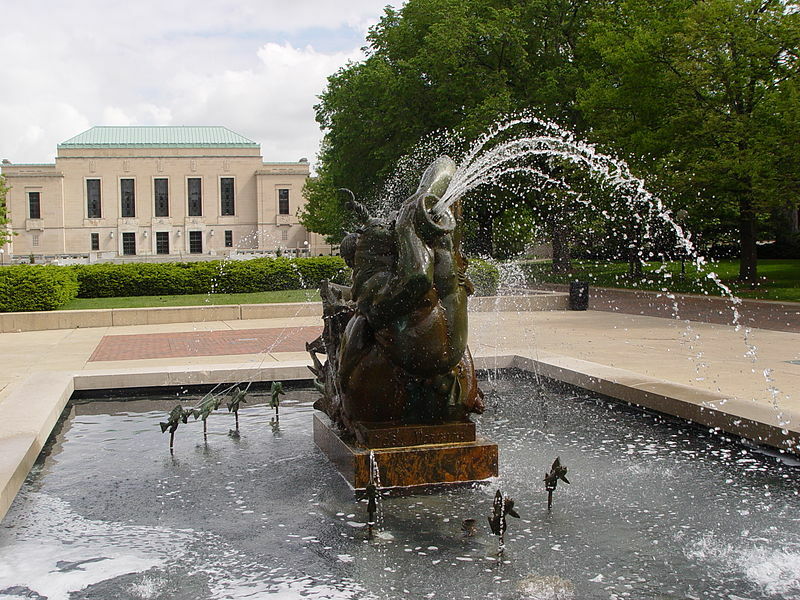 University of Michigan, Ann Arbor is ranked 1st in the nation when it comes to research; with worldwide recognition in several research areas such as nanoscience, energy, and life sciences. Here is more info. 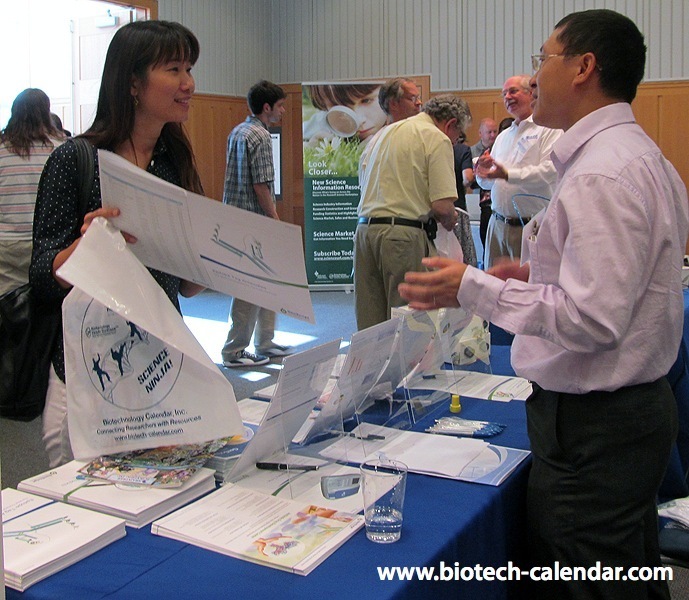 Lab suppliers are invited to participate in the Biotechnology Calendar, Inc. 13th Annual Ann Arbor BioResearch Product Faire™ Event on Thursday, July 18, 2013 where they can meet with more than 480 researchers interested in new lab supplies, services, and technologies. 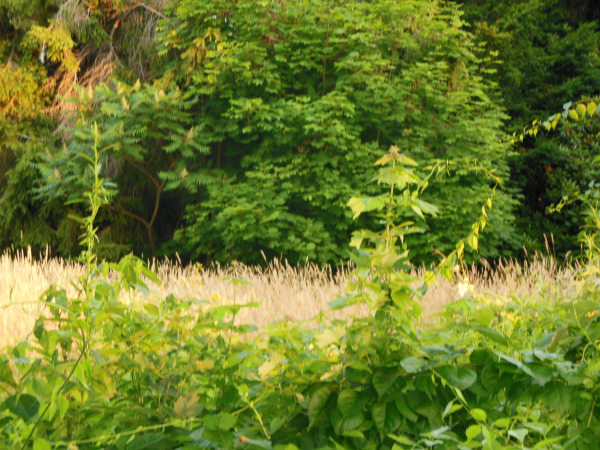 In addition Lab suppliers are invited to participate in the 3rd Annual Front Line BioResearch Product Faire™Event at Michigan State University on Wednesday, July 17, 2013. For more life science marketing opportunities lab suppliers can view a complete list of Midwest shows here. Contact Biotechnology Calendar, Inc. today if you'd like to reserve one of the spaces to demonstrate your lab products at these shows. Reserve a complete marketing package at either Michigan show by April 18th and save up to $250!